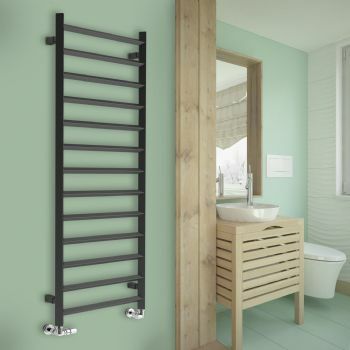 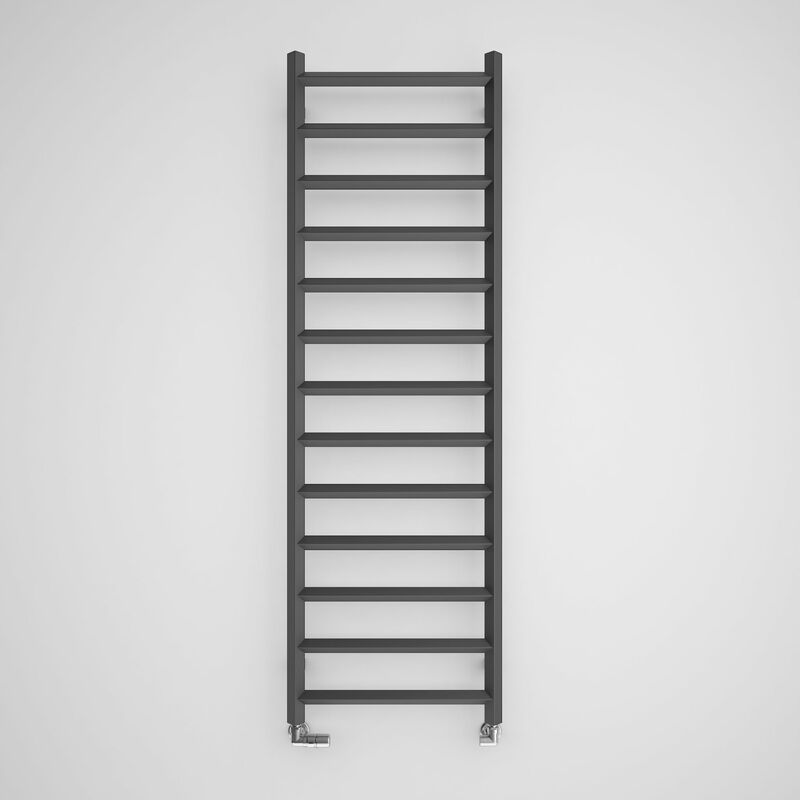 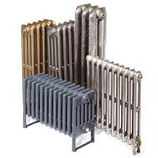 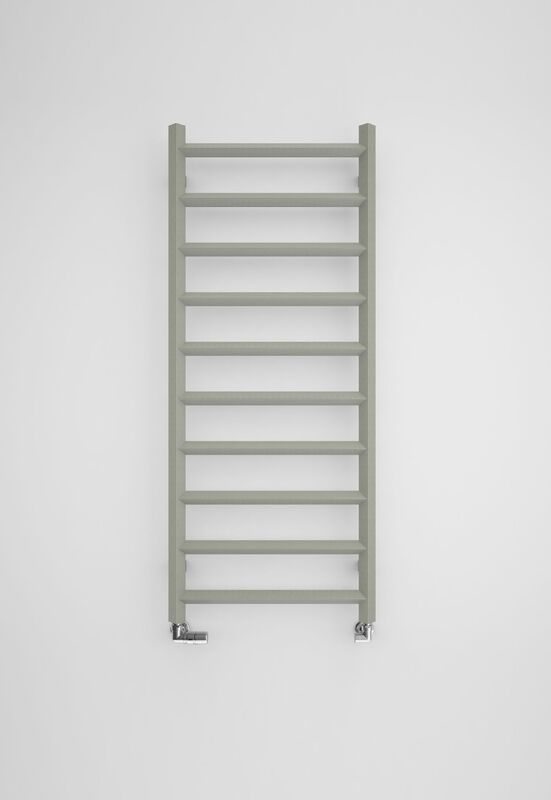 This Radiator is 500mm wide - also available in a 400mm wide Radiator here. 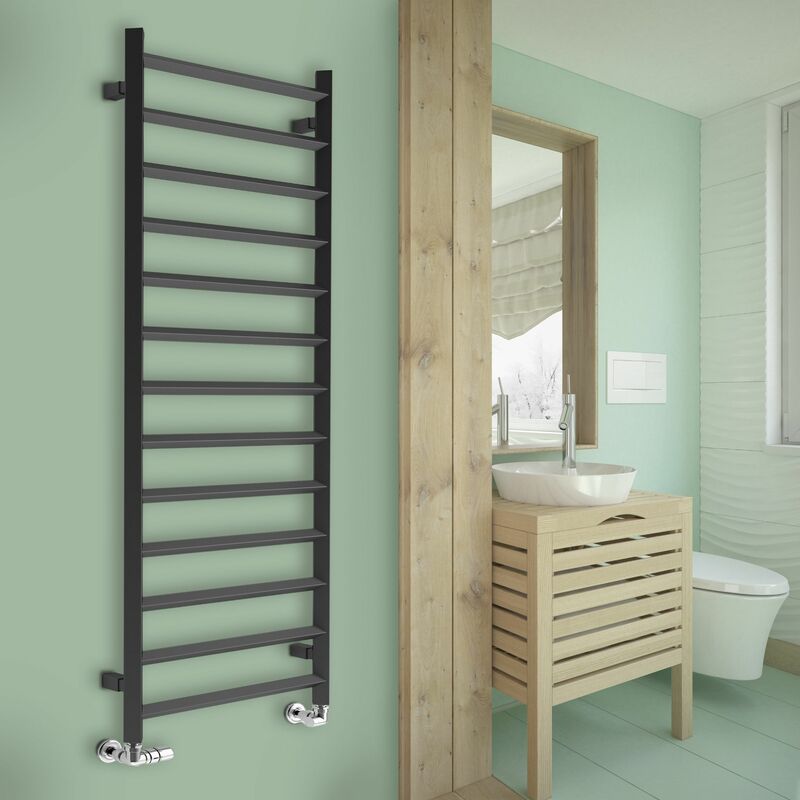 The Crystal Heated Towel Rail from Period Style is available in 2 heights; 1200mm and 1560mm, available in various colour options. 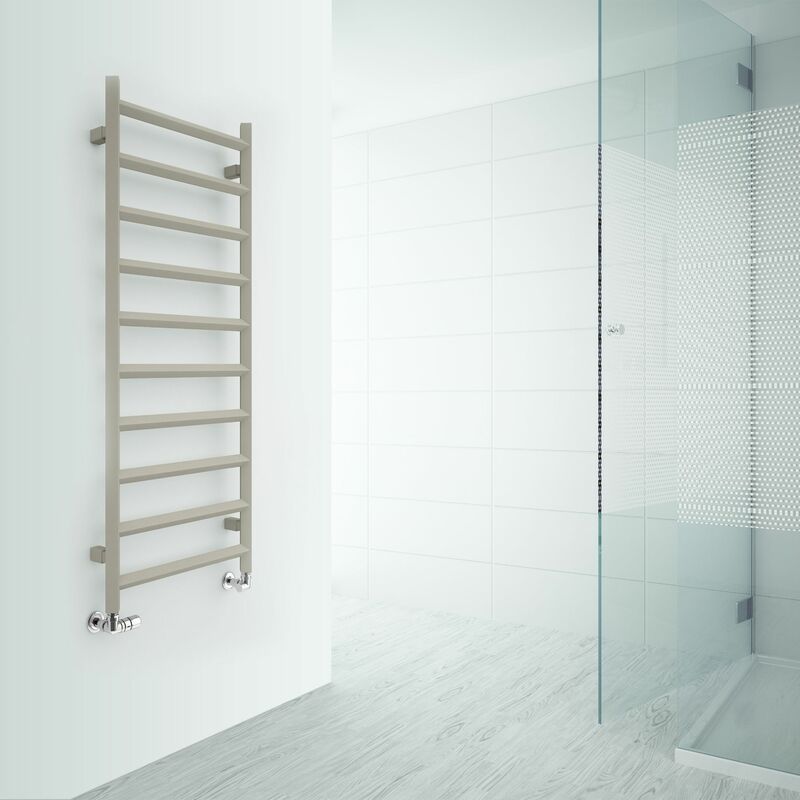 Please Click Here for Technical Specification Data Sheet on the Crystal Heated Towel Radiator at 1200mm. 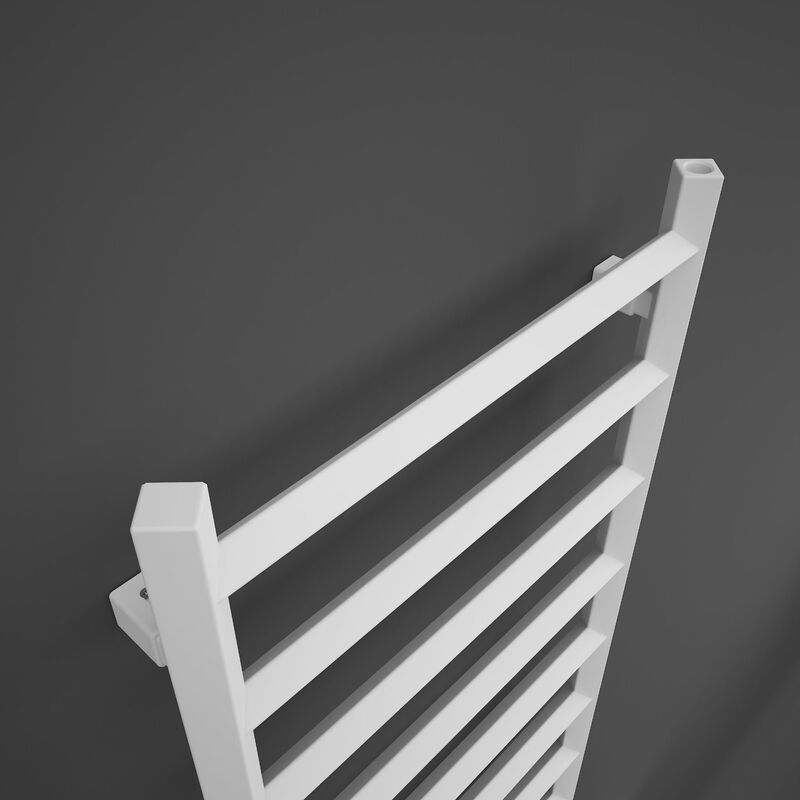 Please Click Here for Technical Specification Data Sheet on the Crystal Heated Towel Radiator at 1560mm.